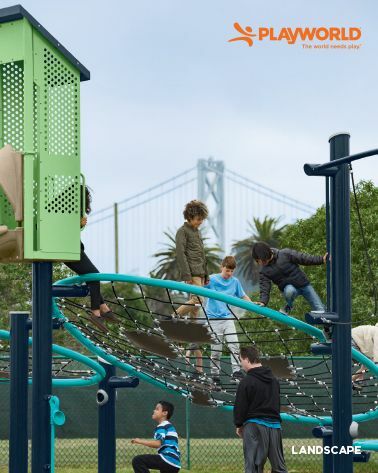 Whether you’re a landscape architect or represent a community park, you’ll find a Playworld catalog specific to your needs. Not sure which catalog is right for you? 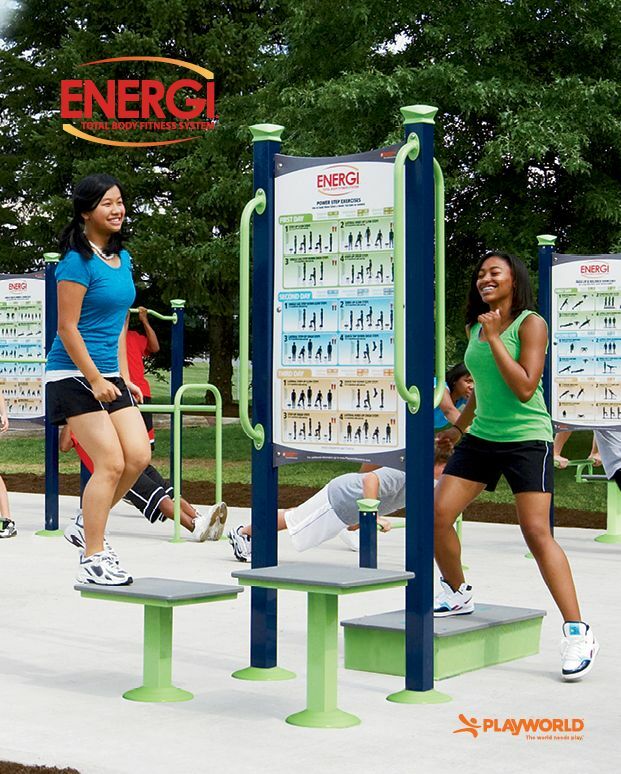 We have catalogs for specific product categories, including fitness, site furnishings and more. 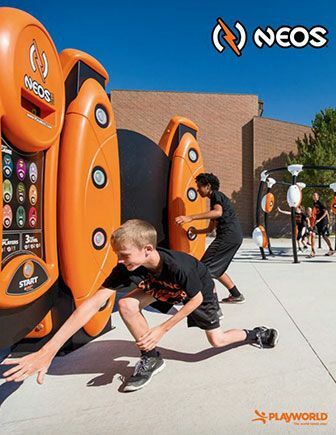 You’ll also find playground equipment catalogs as well as idea books that can inspire your creative vision during the planning process. A condensed product offering curated specifically to international standards and sensibilities. 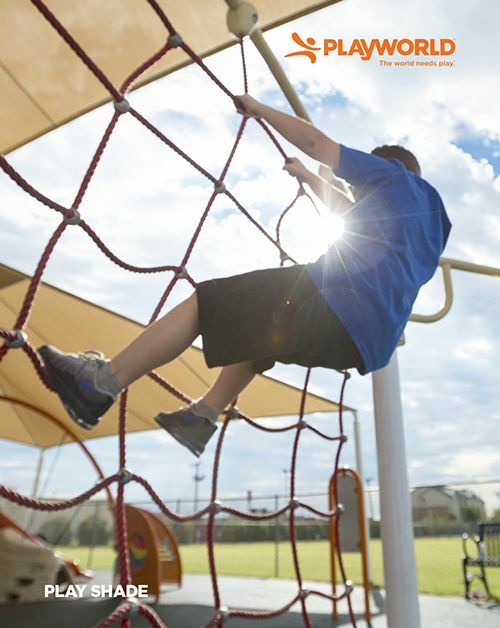 Take a look at our latest and greatest new products and see how #PlayUnites! 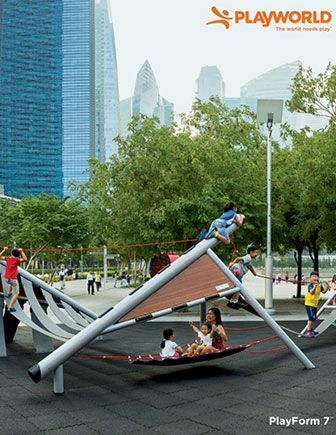 Learn more about the many shade options for your park and playspaces. 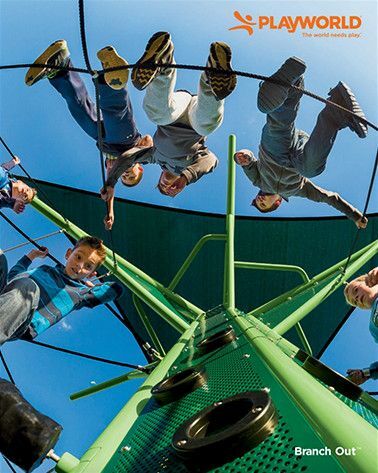 infiNET is a hybrid “netform” play system with dynamic climbing challenges and barrier-free platform nets. Today’s kids need a real point of connection. 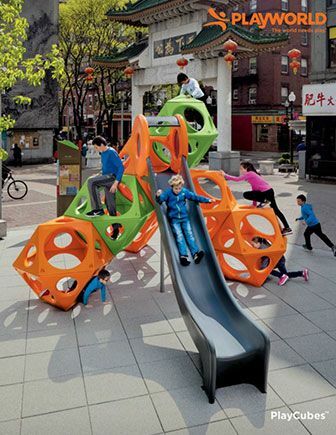 This modular play system unites children with each other and the world around them. 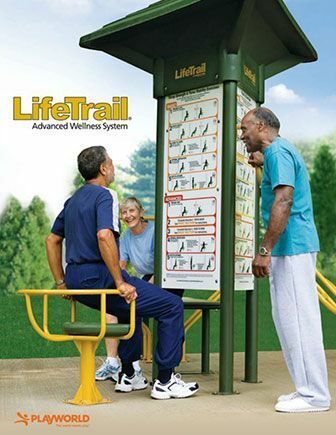 Low-impact, functional fitness system helps older active adults maintain an independent lifestyle. Total body system includes a FREE programming guide with middle/high school lesson plans. Combines the speed and action of video games with the explosive movement of aerobic exercise. 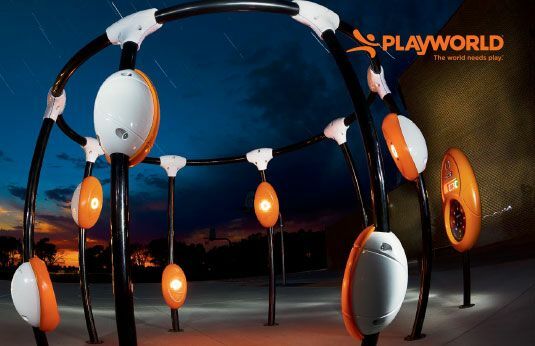 Play inspires us to create meaningful, relevant play experiences that unite people of all ages and abilities. 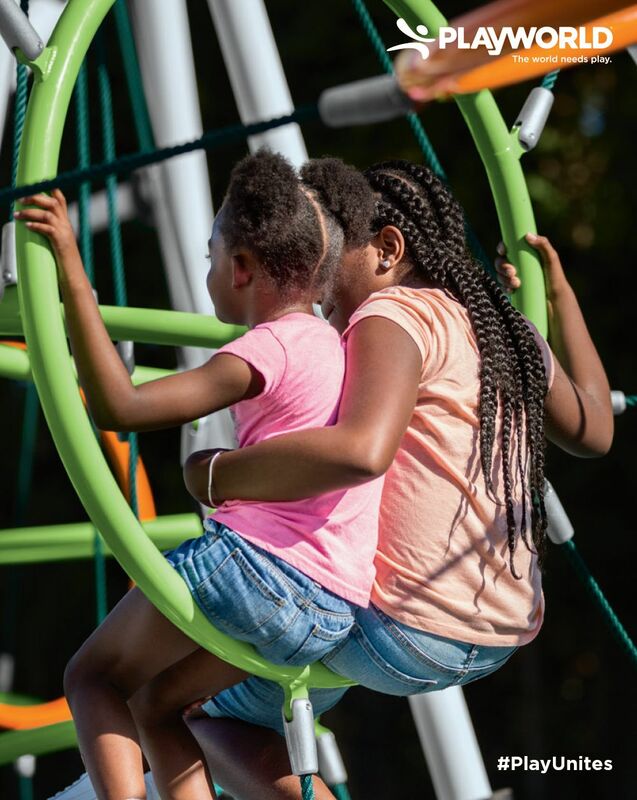 Rediscovering nature play, and re-energizing post and platform playgrounds. In 1968, architect Richard Dattner invented PlayCubes. Now, we’re delighted to reintroduce PlayCubes to today’s children. 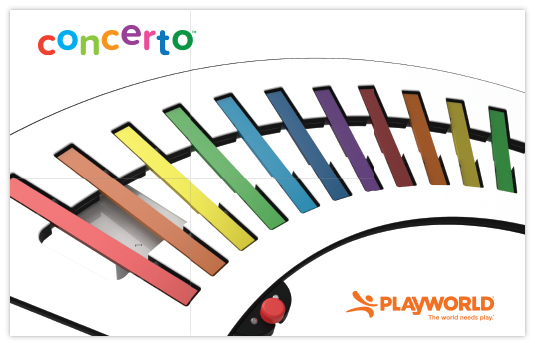 See how play can optimize your designs. Learn how we can collaborate to make your design come to life. 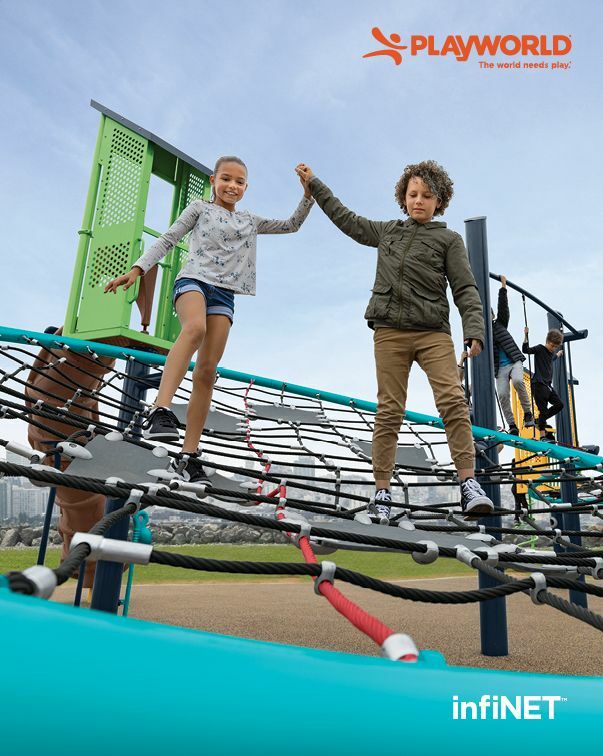 Visit our resources section to view a wide variety of topics to help you learn more about play and about building a play space for your school or community.